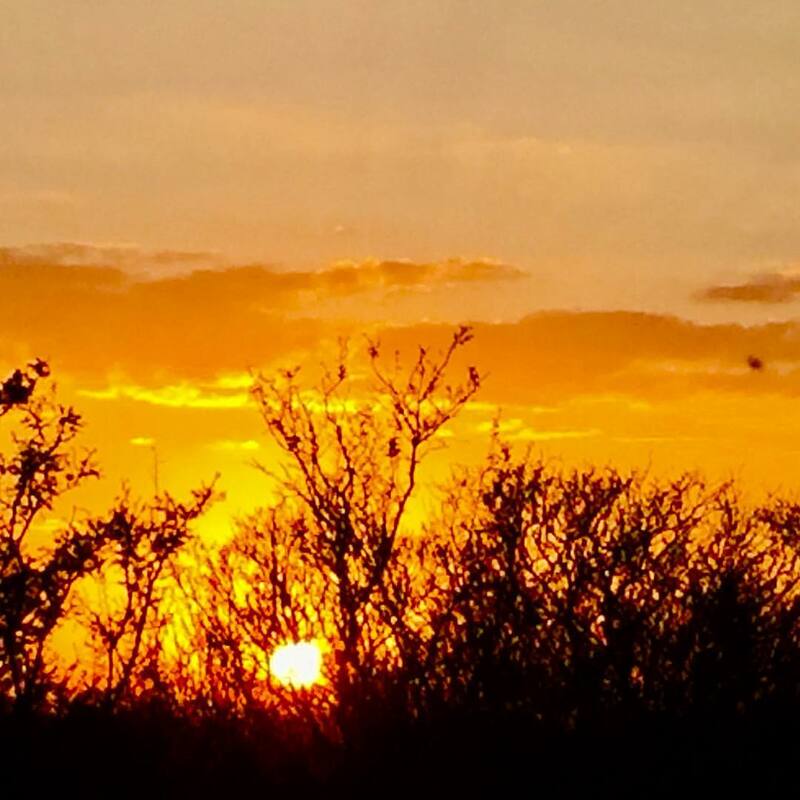 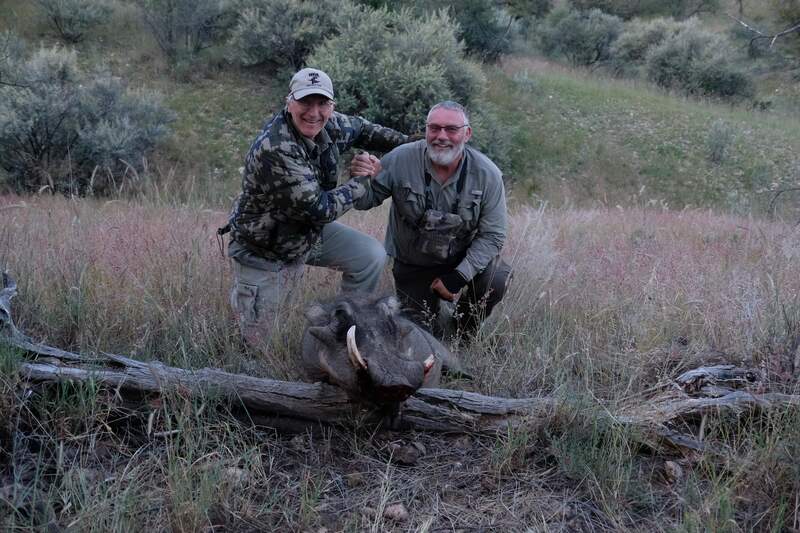 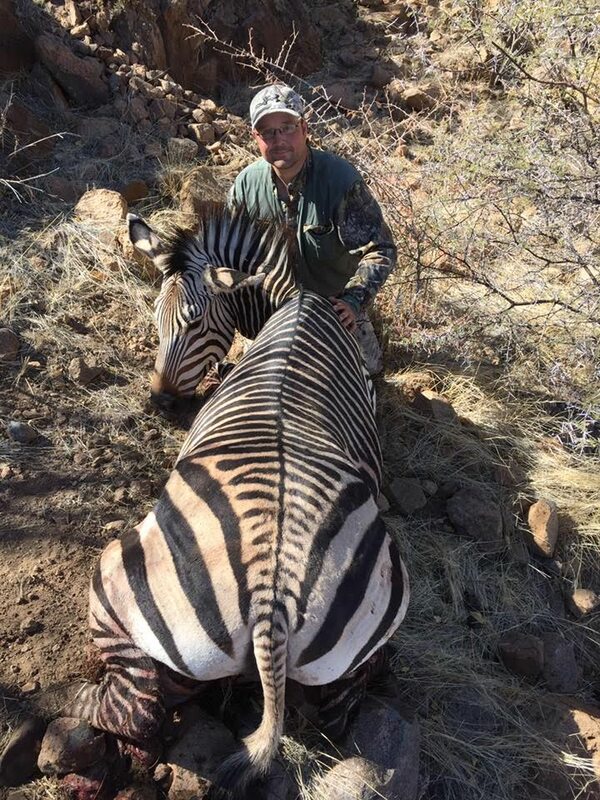 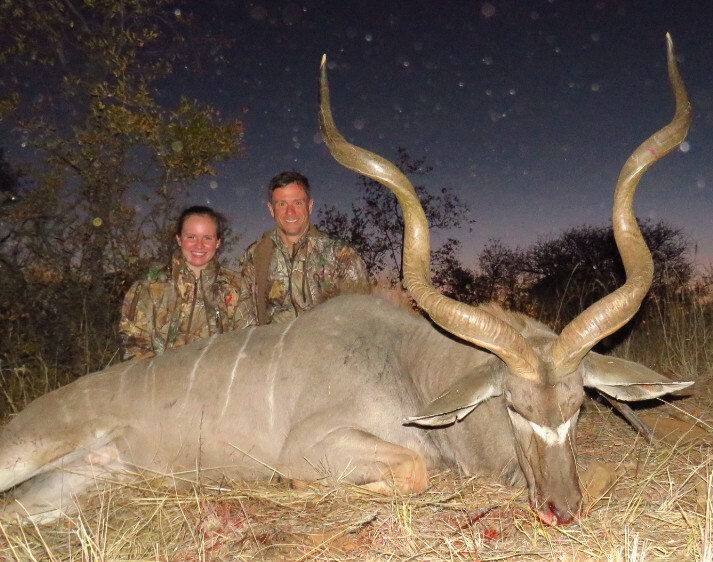 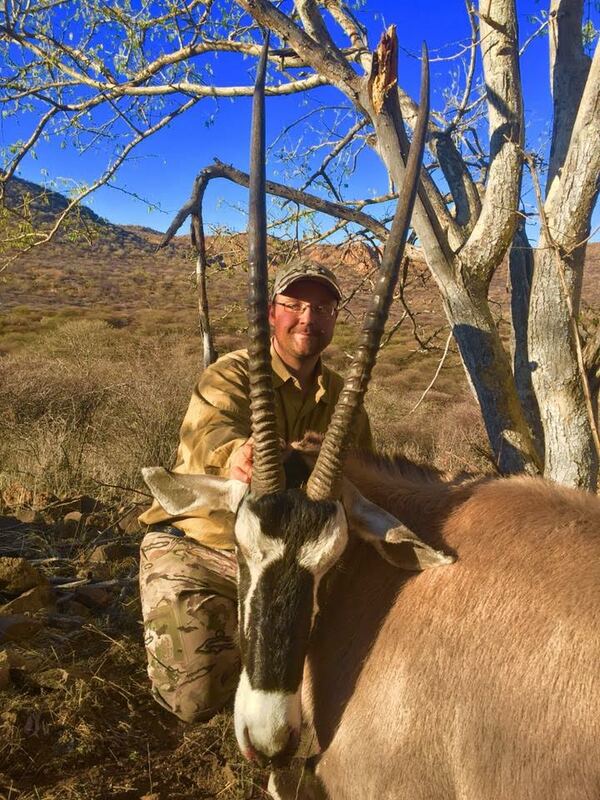 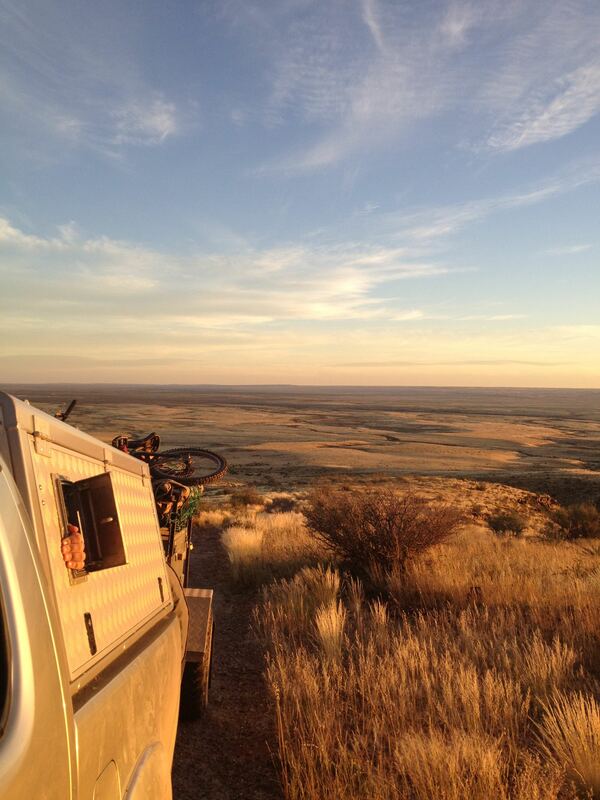 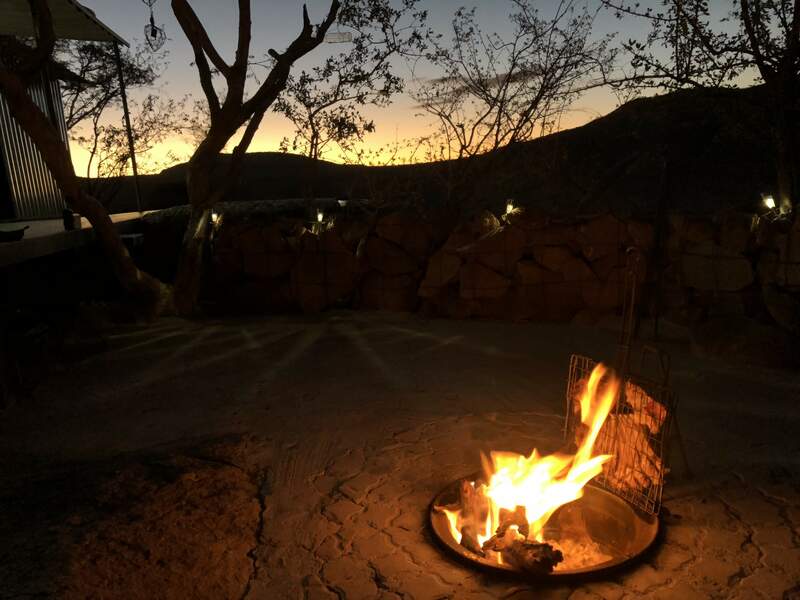 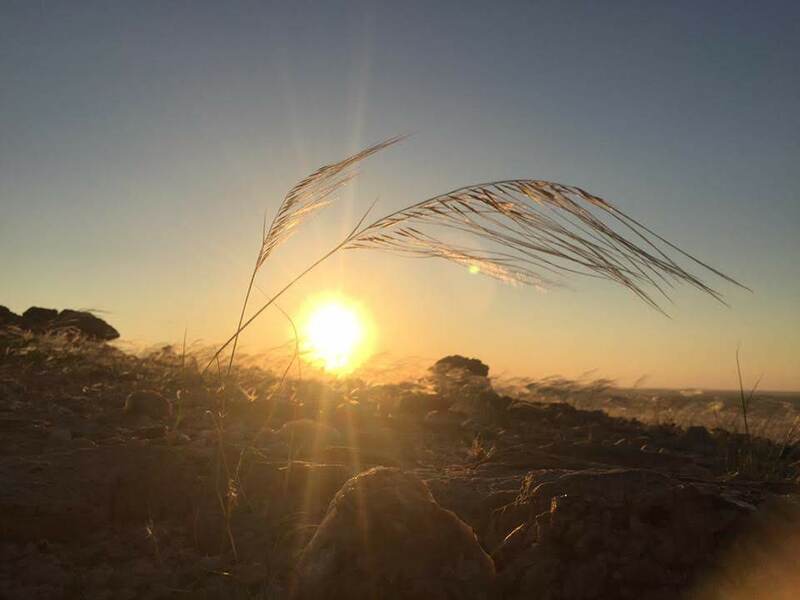 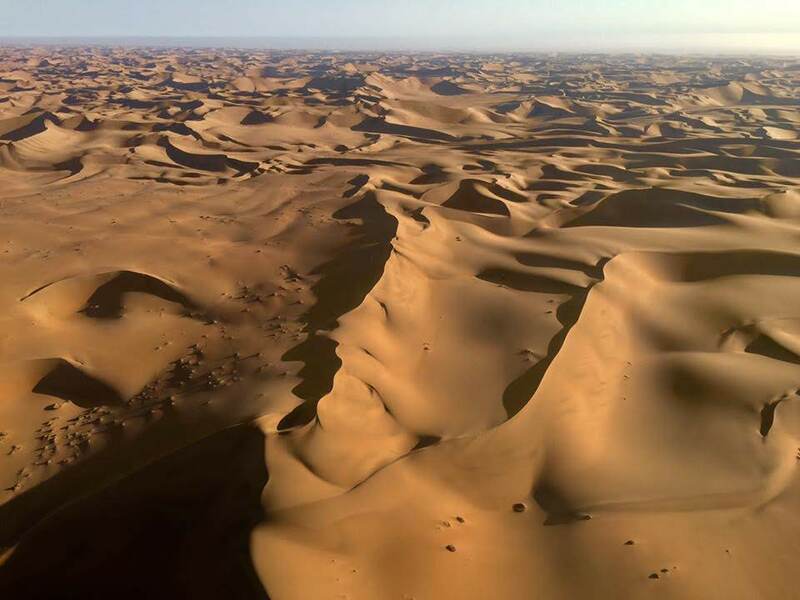 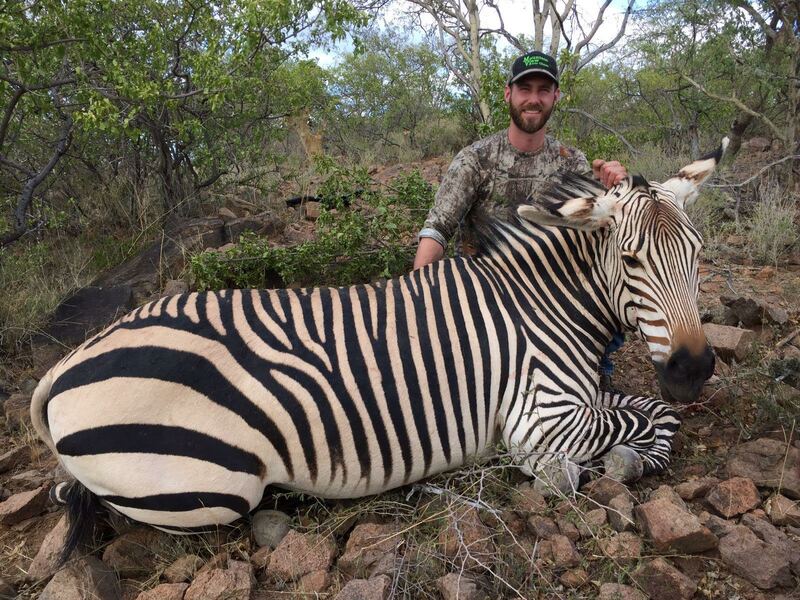 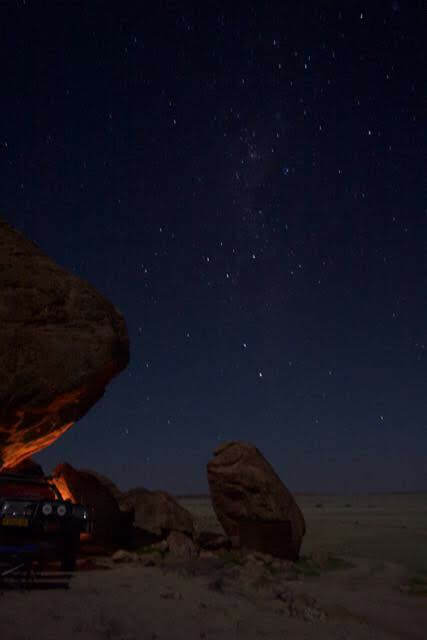 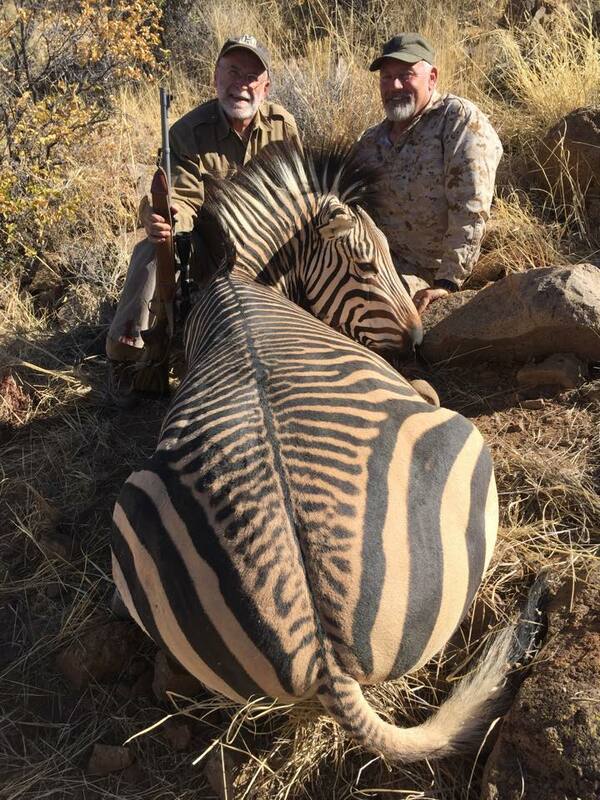 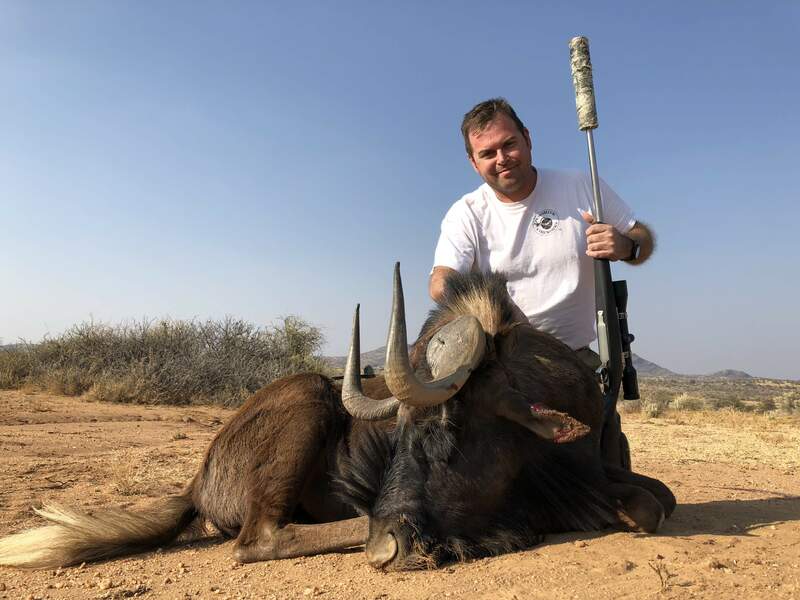 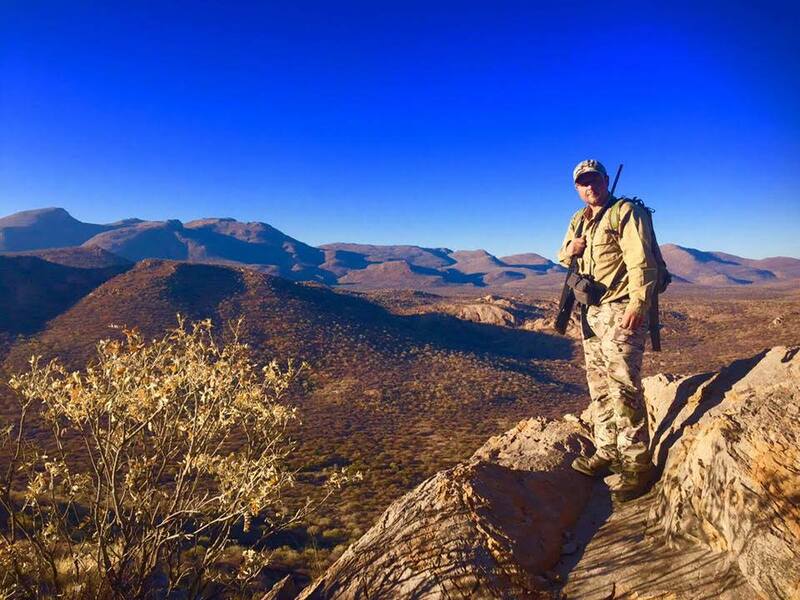 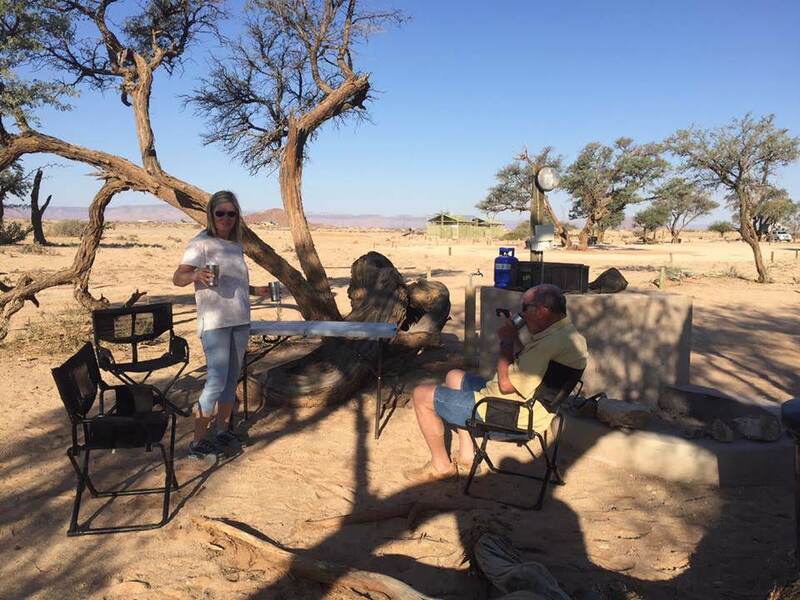 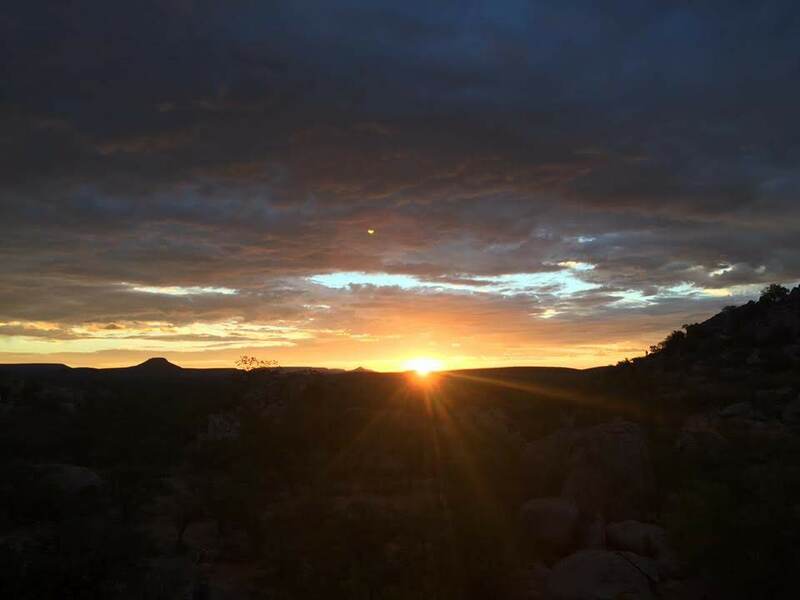 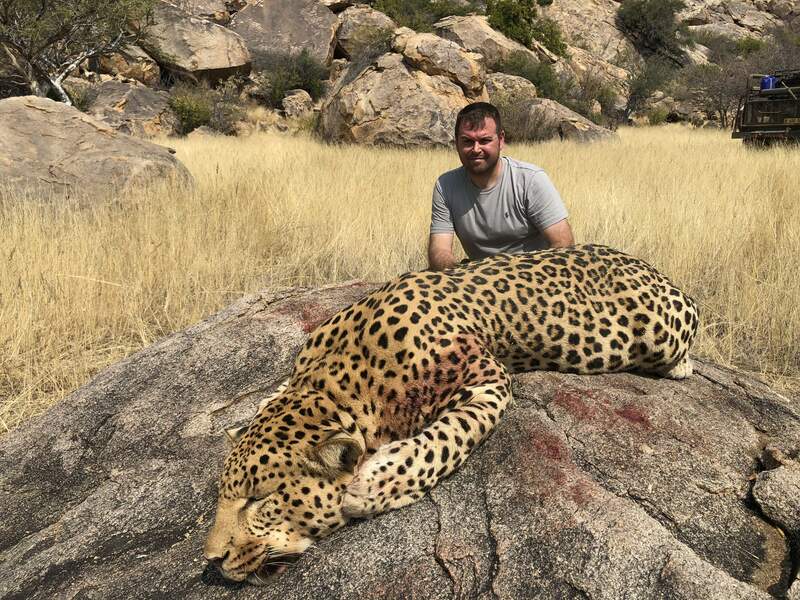 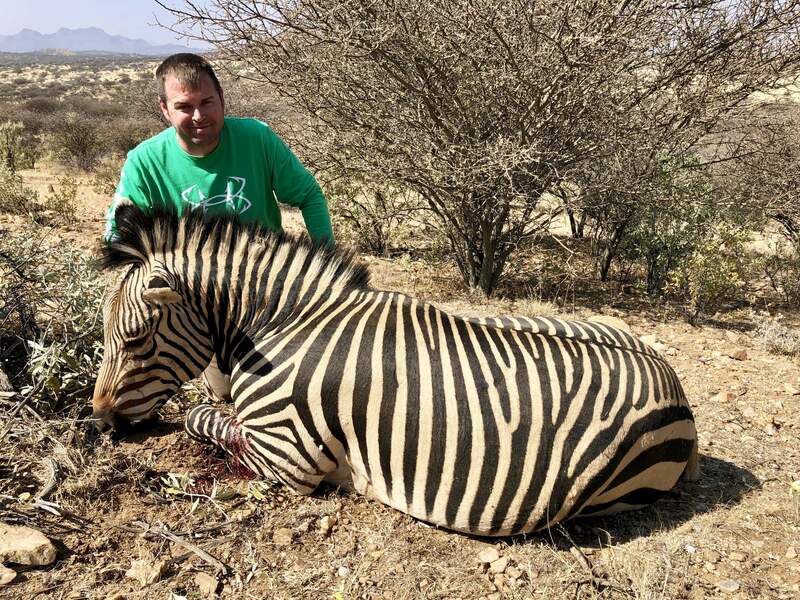 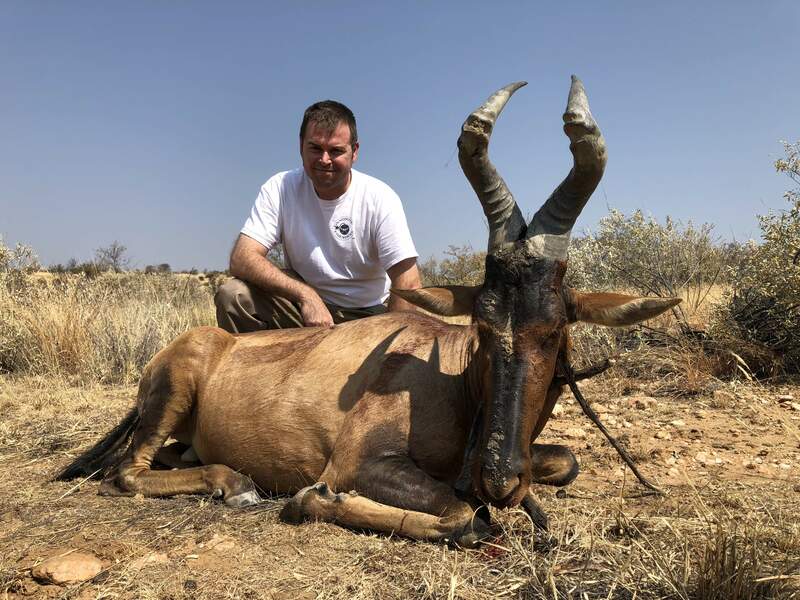 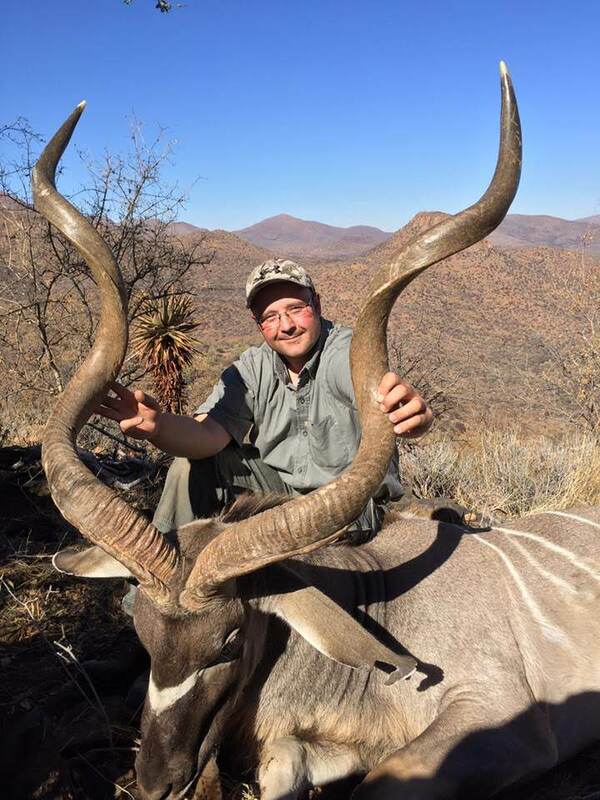 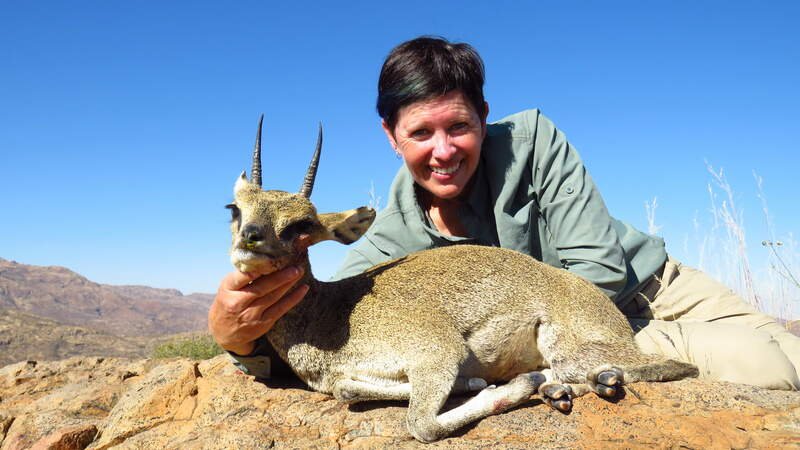 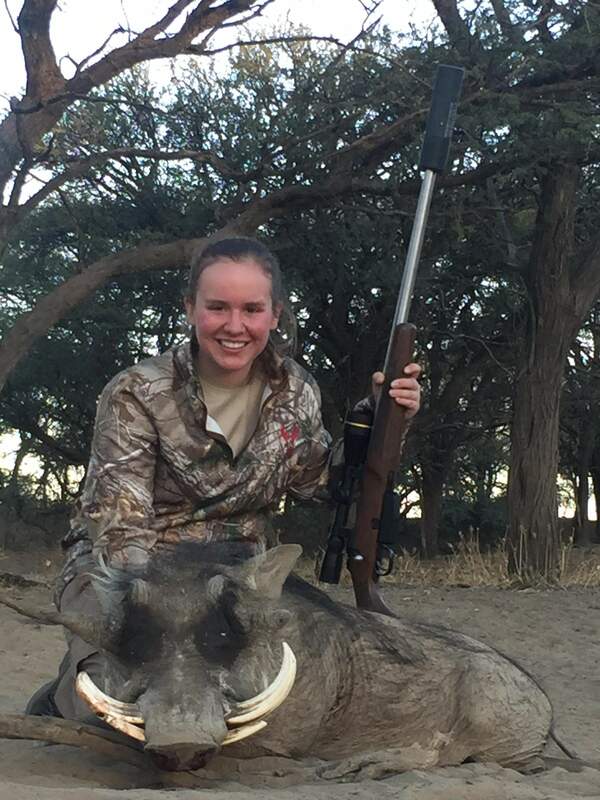 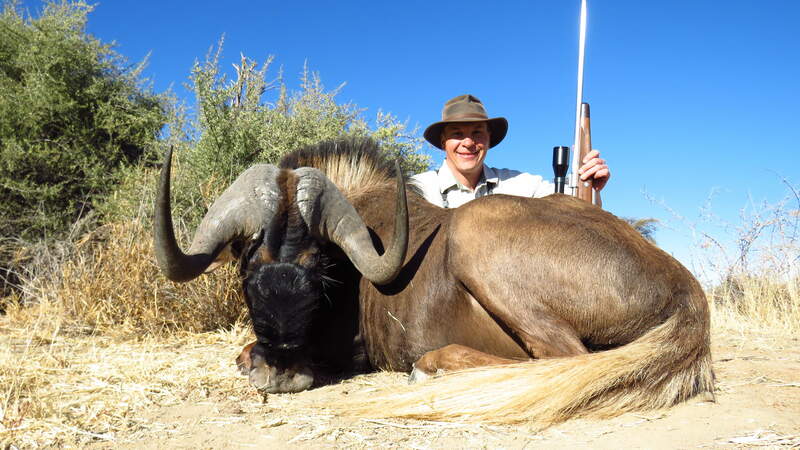 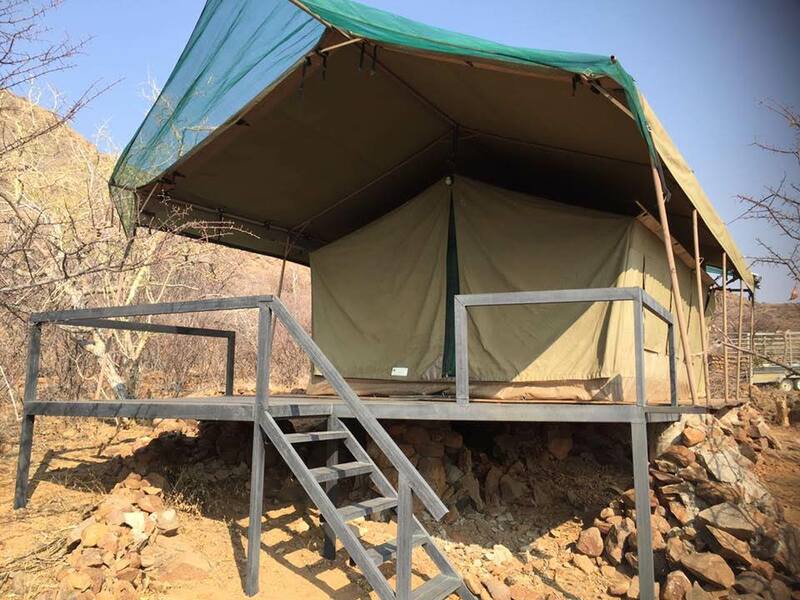 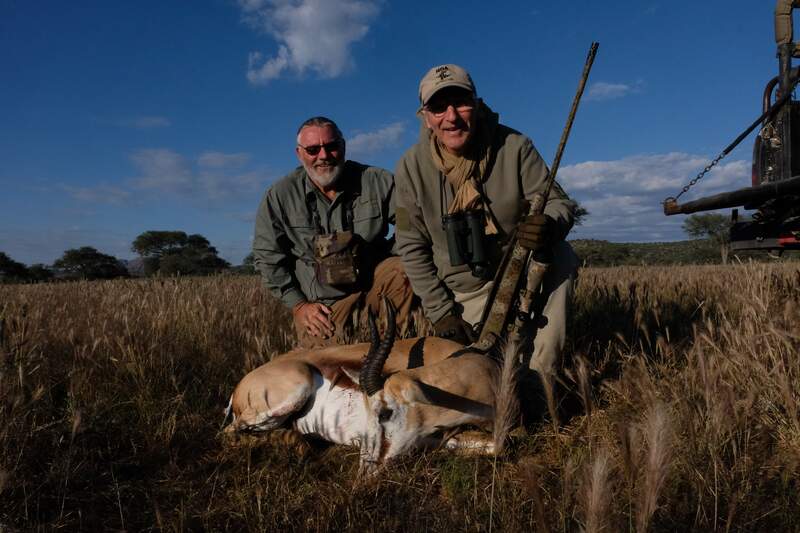 Offers unique & tailor-made opportunities in Namibia, to both experienced & first-time hunters. 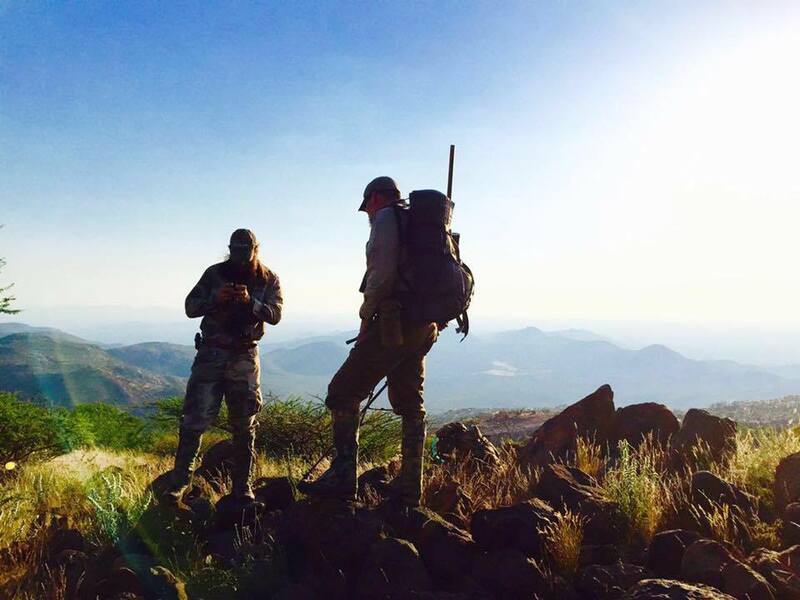 We are dedicated to Fair Chase hunting. 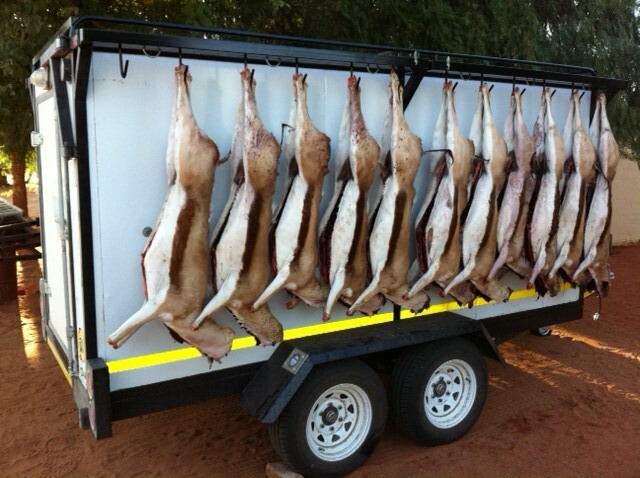 All meat is utilized in camp.